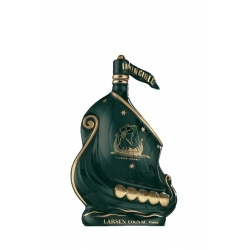 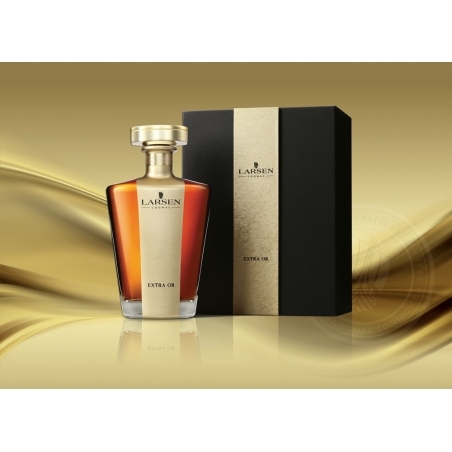 “From its very first moments of being founded in 1926 to date, Larsen Cognac House perfects its passion for Cognac through the unique, subtle blends, expressing the purest delicacy of the fruity aromas of grapes. 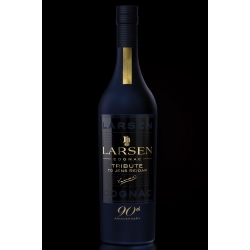 Elevating this art to its peak, the House has carefully chosen amongst the oldest and rarest of eaux-de-vie kept in Paradise cellar to create another piece of perfection - the Larsen Extra d´Or. 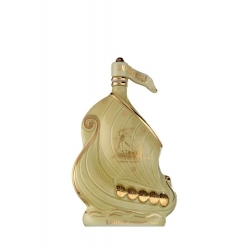 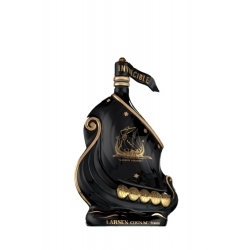 This elegant Cognac now settled in the golden hue of its precious essence, is the purest and most majestic proof of our savoir-faire. 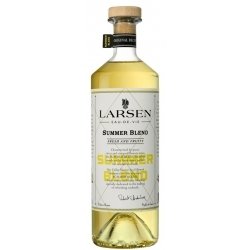 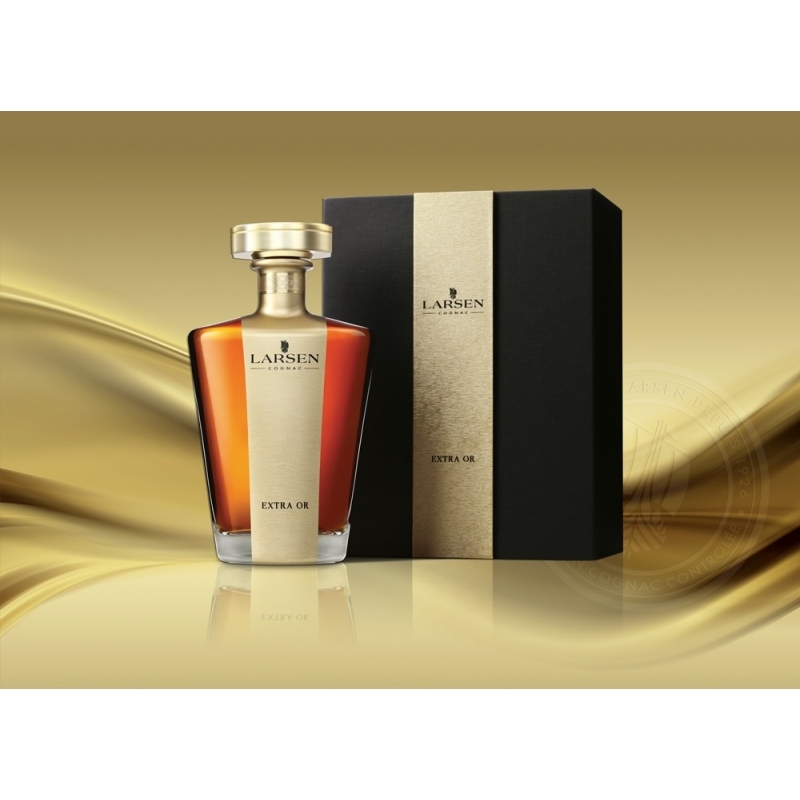 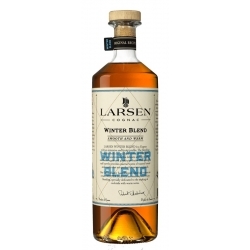 Larsen Extra d´Or invites ones senses to awaken by offering its precious, glistering walnut colour to the eyes, followed by an aromatic cascade of intense fragrances of coffee, cocoa, prunes and vanilla, associated with pastries and balsamic notes for the nose.